What Is My Heart Risk? How do I know that I may need a Heart Stent? We can help. 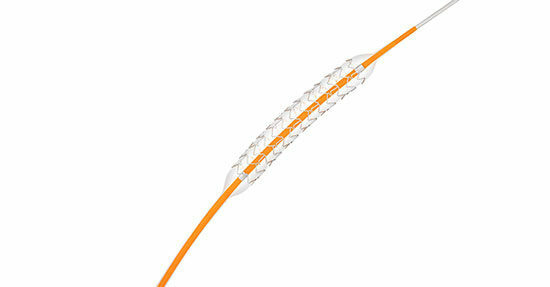 At Cardiology Specialists, Dr Dougal McClean can work out whether you need Coronary Stents for heart artery blockages. A coronary angiogram arranged at Cardiology Specialists is where X Ray dye is injected to look at the heart arteries. A coronary angiogram is the gold standard for deciding whether you need treatment for heart blockages. This test is performed when you have symptoms which are suggestive of angina, and/or the exercise stress test is positive. In many cases, Dr Dougal McClean can insert a stent at the same time as the coronary angiogram if a severe coronary narrowing is found (see below). Dr. Dougal McClean will explain the benefits and risks of the procedure and you will give informed consent. You may be instructed to take clopidogrel medication the night before the angiogram to thin the blood ( in addition to aspirin). The procedure is performed at the Heart Centre, Cardiology Day Unit, St George’s Hospital. You will be given some medication to relax you. Local anaesthetic is used to numb an area of skin in the forearm just above your wrist. A small tube is placed into an artery in the forearm and catheters are advanced through the blood vessels up to the heart. Dye is then injected so that the coronary blood vessels around the heart muscle can be seen on X-ray. Pictures of the coronary arteries in different projections are then obtained giving Dr McClean information about the state of your heart and the exact nature of any narrowed blood vessels. 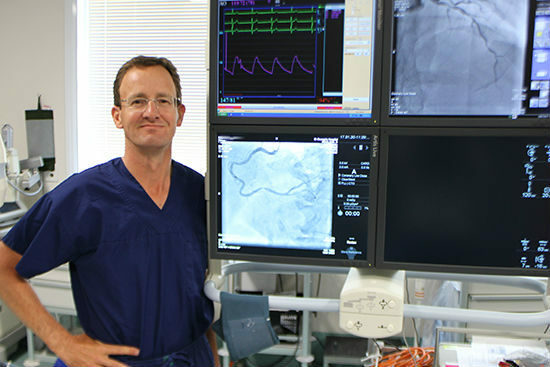 Dr Dougal McClean is an experienced Interventional Cardiologist performing Percutaneous Coronary Intervention (PCI) where a stent (spring) can be inserted across an important coronary narrowing using the technique of Coronary Angioplasty, often at the same time as the coronary angiogram procedure. Using a catheter passed from the forearm artery or groin, a special wire is placed across the narrowing and a low profile stent (spring) with a balloon is threaded up over the wire across the narrowing. The balloon is then inflated to expand the stent, pushing the cholesterol deposits into the wall of the coronary artery and improving the flow of blood through the artery to the heart muscle. 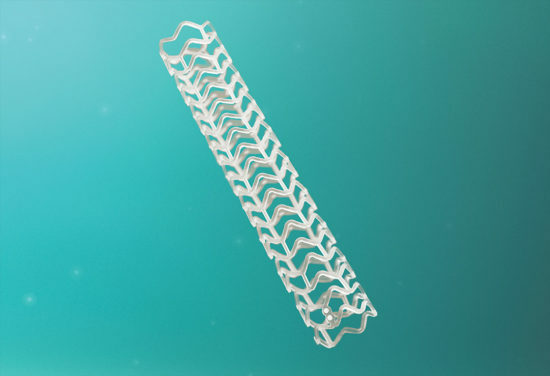 Most stents are thin metallic stents with a small coating of drug on the outside of the stent to prevent scar tissue forming. Sometimes patients need several coronary stents. Dr Dougal McClean is a leading interventional researcher in new stent designs including third generation metallic stents, and fully dissolving stents (bioresorbable scaffolds). There are some small risks associated with the coronary stenting procedure, which Dr McClean will explain to you prior to the angiogram. If you receive a stent, you will stay in hospital overnight. You will need to be on aspirin and clopidogrel medication for at least 6 months to prevent blood clots forming inside the stent while the stent heals into the vessel wall.